ALL KAMMOK ROO V1’s are on SALE 30% OFF NOW!!! Our team here at Leaf in Creek strives to deliver only the best products to outfit the city-to-trail adventurer. Using premium materials, clean designs, and the highest level of workmanship, we are committed to bringing you gear that will stand the test of time, again and again. 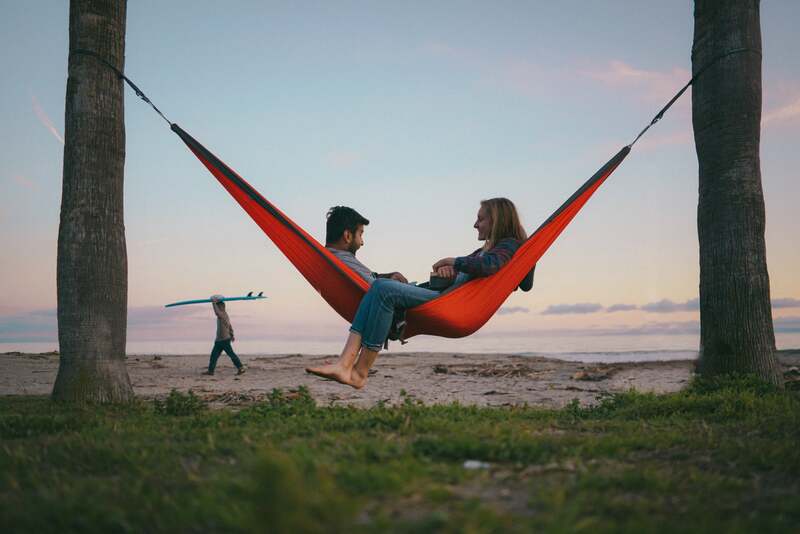 The only hammock fabric designed specifically for camping, our 70 denier LunarWave diamond ripstop nylon is built to ensure the most comfortable and secure hang, every time. With a 500 lb weight capacity, this high-tenacity diamond ripstop nylon protects against tearing and ripping. Less weight per square inch than any other hammock fabric with even remotely close strength characteristics. We break-in LunarWave fabric with a crinkle treatment that ensures out-of-the-package softness and exceptional packability. Kanga Claws™ are engineered to support up to 5,000 lb of force. Double wire gates ensure your hammock won’t slip out while you hang, so you can rest easy all night long. 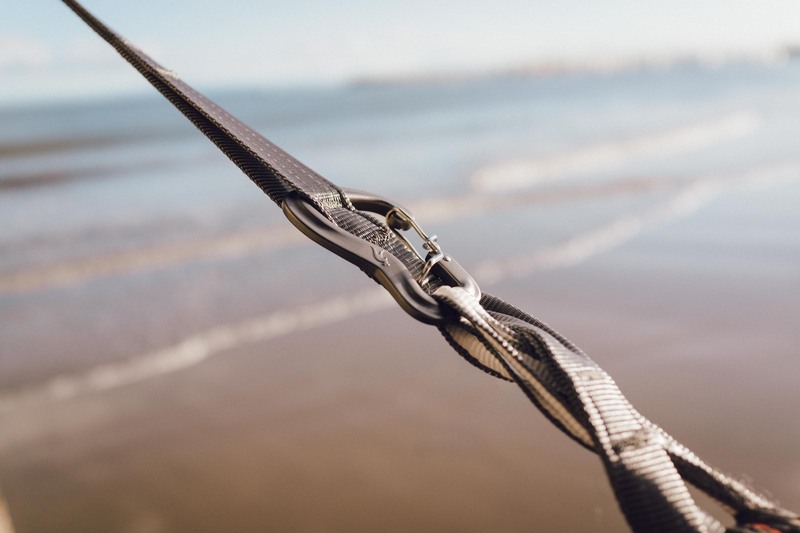 Racer Slings™ are made of Dyneema, a super-strong synthetic fiber that, weight for weight, is 15 times stronger than steel. Racer Slings support an amazing 2,000 lb of force. Pack it in, pack it out. 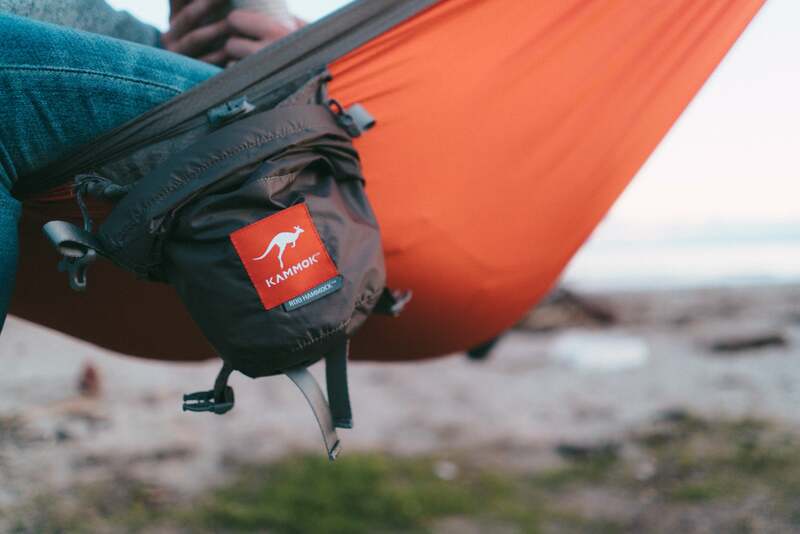 Our integrated compression sack is made of a diamond ripstop fabric so you can pack and unpack your hammock without worrying about frays or rips. With reinforced stress points and an extended the roll top closure, you’ve got a safe space for your Python Straps in each compression sack, too.